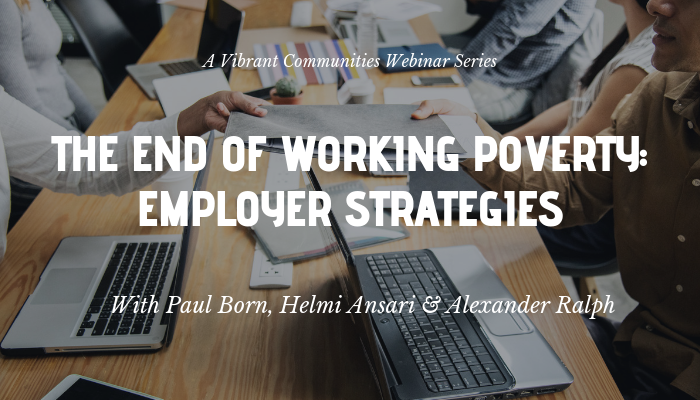 One of the most pressing collaborative challenges is to fully engage the participants around the table in the process. Too often, the collaborative effort has too few leaders and too many followers, and the initiative suffers as a result. 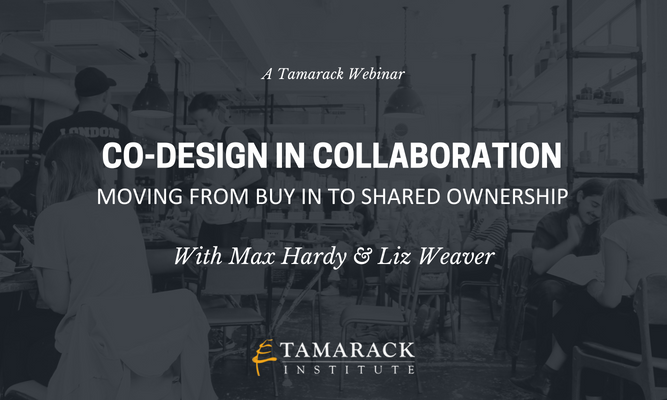 In this webinar, Max Hardy and Liz Weaver will explore the key concepts to navigate the people and process factors of collaboration. 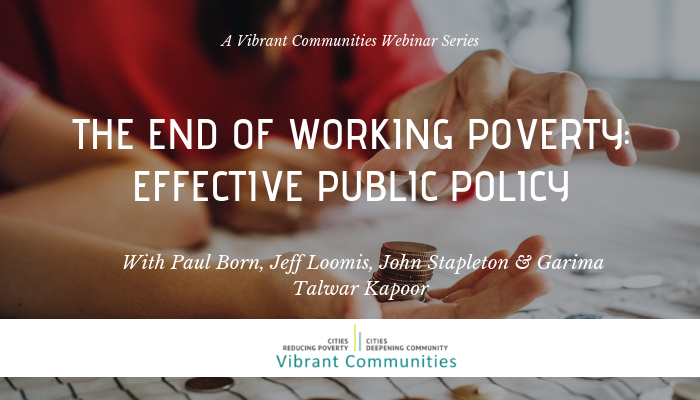 Max will discuss The Power of Co – an approach which builds deep engagement and design practices into every collaborative step and moves groups from dilemma to impact, and will share examples of how co-design is transforming community efforts across Australia. 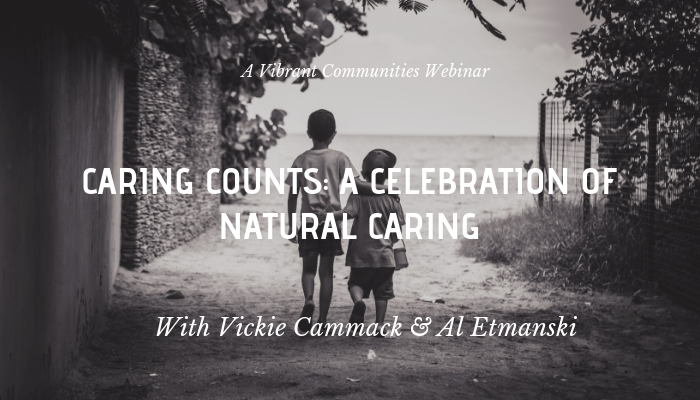 This is the second webinar in the 2018 Community Change Festival series. Read the Paper - Ideas and concepts for the webinar are drawn from a recently released paper by Liz Weaver titled Creating Containers and Co-Design – Transforming Collaboration.